photo par @atomicseasoning. "LOL It looks like what happens in Vegas doesnt always stay there. Rough night Ed? ;D ". 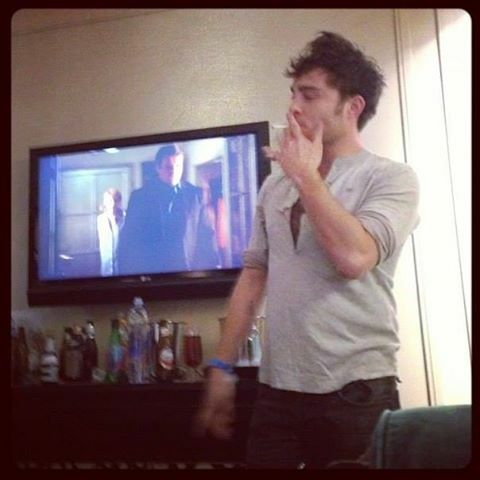 Wallpaper and background images in the Ed Westwick club tagged: ed westwick 2013 photo instagram.